Amsterdam is not a cheap capital to visit. The city draws hordes of tourists in peak periods, which can drive the nightly cost of a hostel dorm bed to more than €50. Student discounts at major attractions are rare and entrance fees relatively high. Yet there are many ways to cut costs while having a blast in Amsterdam. Here are a few. 1. Get lost in the Grachtengordel neighborhood. Amsterdam’s canal ring bears the architectural legacy of the city’s 17th-century grandeur, when the Dutch ruled the world’s spice trade and wealthy merchants built gabled mansions along the canals. Added to the World Heritage List in 2010, the 400-year-old canals, which outnumber those in Venice, form a free, living museum. In the 17th century, wealthy Amsterdam citizens paid to be included in commissioned portraits commemorating civil service and charity work. Several are displayed in the Civic Guard Gallery outside the Amsterdam Museum. Photo by the author. Free City Tour, Sandeman’s, and Original Europe Tours all offer tip-based walking tours encompassing such landmarks as the Royal Palace, Rembrandt’s house, the Red Light District and the Jewish Quarter. 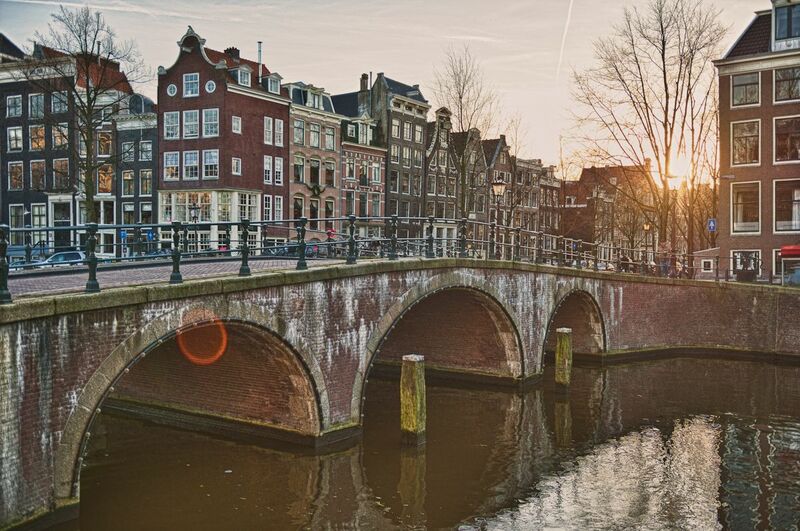 While getting oriented in a sometimes confusing city, gain insight into Amsterdam’s evolution from a muddy fishing village into a Golden Age maritime power. 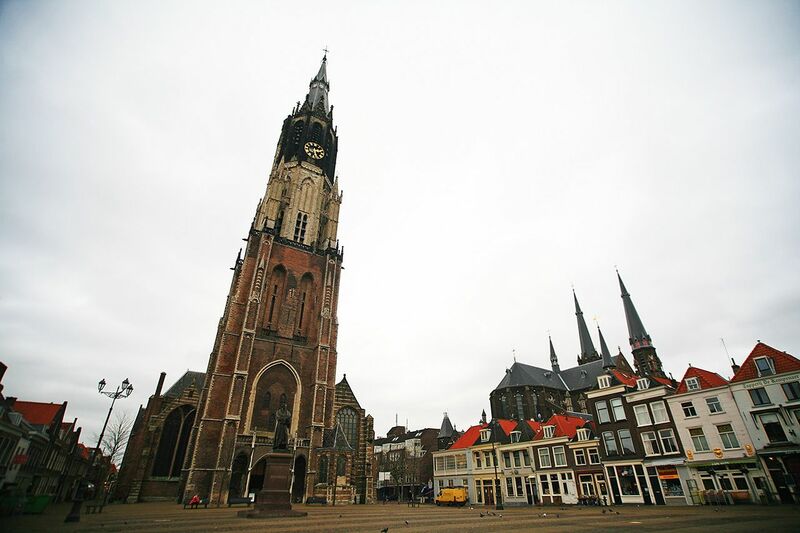 This soaring 15th-century church has been the stage for royal weddings and coronations, including King Willem’s marriage to Maxima and his 2013 crowning as Holland’s first king in a century. Now used for major exhibitions, it has a gift shop that leads to a free display about the church’s turbulent history. 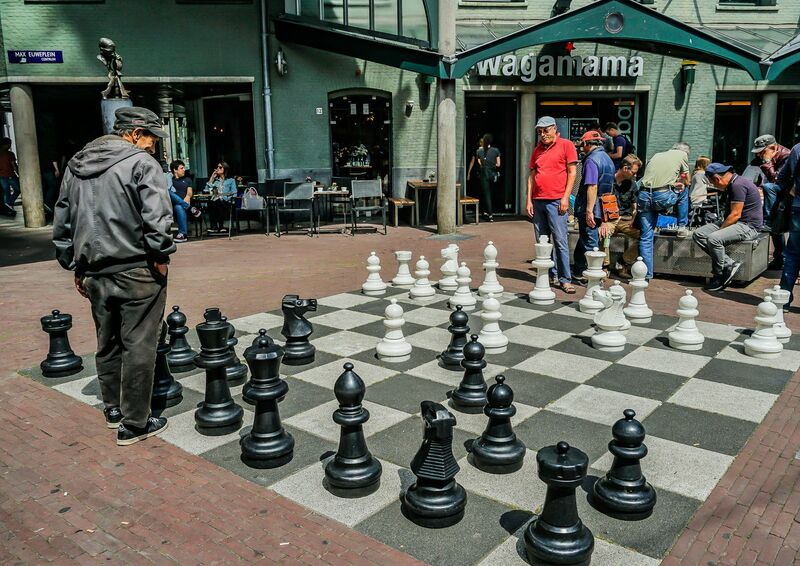 Join locals in a chess game on Max Euweplein, named for Max Euwe, the fifth World Chess Champion. A small statue of the Dutch chess player stands in the bustling square. Photo by the author. On a touristy square that was once a prison yard, players move meter-high chess pieces on a giant board. Now anchored by shops and cafés like the ever-buoyant Hard Rock, Max Euweplein is named for a world champion Dutch chess player of the ’30s. There’s no charge to watch or join the play. Like a throwback to the ’60s, Café de Ceuvel is a mellow hangout that draws a bohemian crowd. Photo by the author. A free ferry to NDSM Wharf takes you across the Ij River to a transformed derelict shipyard. 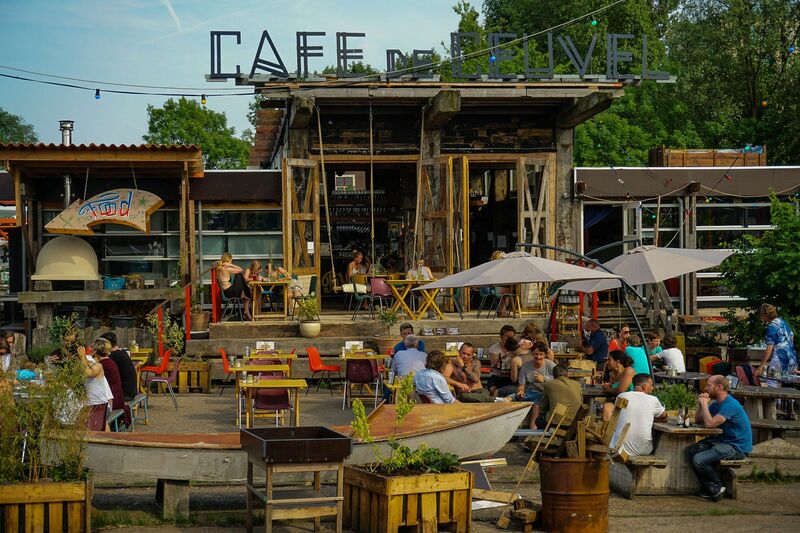 Now an artsy community and cultural hotspot, Noord is peppered with cutting-edge architecture, open spaces, and funky hangouts like Noorderlicht, Pllek and De Ceuvel. On Wednesdays during the cultural season (mid-September–June), Amsterdam’s renowned Concertgebouw presents free lunchtime shows — often rehearsals for musicians playing later that evening — from 12:30 – 1 PM. Come early if you want a seat. On Tuesdays from 12:30–1 PM, performers from the Dutch Philharmonic and Opera stage free gigs in the foyer of their contemporary venue on Waterlooplein. The concerts take place during the cultural season, September-May. Also on Tuesdays, September – June, Bimhuis, core of Amsterdam’s jazz scene, hosts a rollicking jam session at 10 PM. Join the festivities or just be entertained at no cost. Year-round, when the weather cooperates, skating enthusiasts gather at Vondelpark at 9 PM on Fridays to roll through town on a three-hour adventure. Bring or rent skates or just meet the group afterward at their final destination—inevitably a pub. 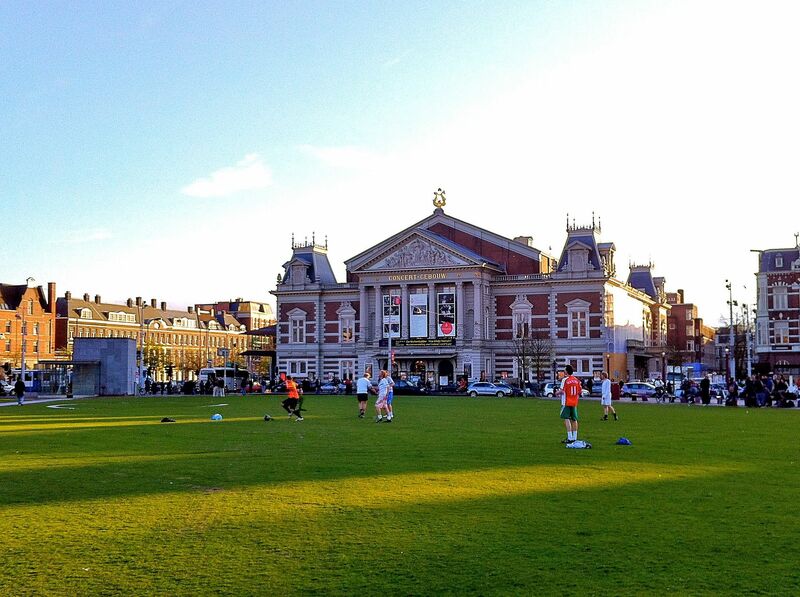 Engage in a game of chess or just chill in the regal shadow of Amsterdam’s national museum in the Rijksmuseum Gardens. Photo by the author. There’s a fee to enter Amsterdam’s renowned Rijksmuseum , but access to its Renaissance Gardens is free. 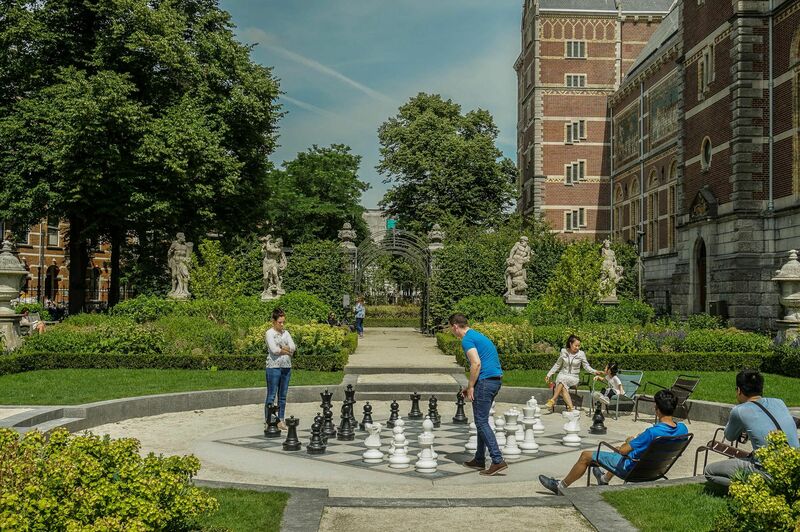 Renovated as part of a 10-year museum overhaul, the outdoor gallery includes sculptures, ponds, and lawns, plus a giant chess board similar to the one on Max Euweplein. It’s legal for US citizens to pack up to a dozen certified-for-import bulbs in a checked suitcase. A knowledgable vendor at the Bloemenmarkt can help you sort out customs requirements. Photo by the author. Amsterdam’s floating flower market is a fine source for high-quality flora. 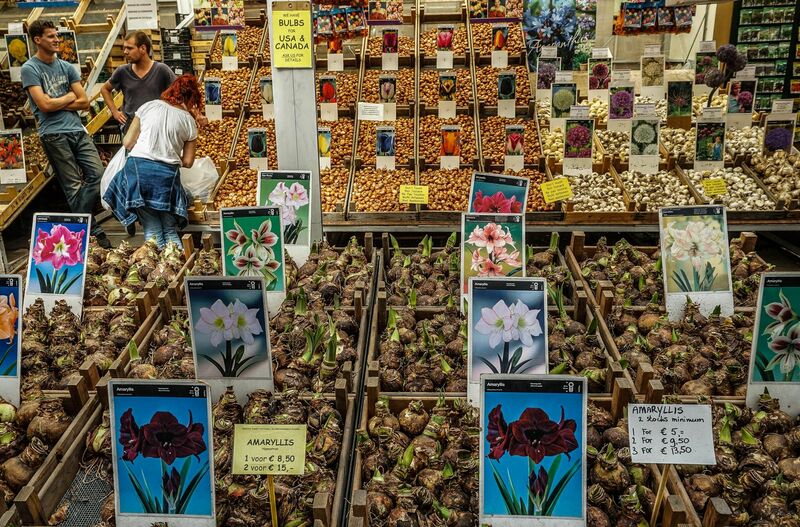 A bag of bulbs will cost you a few euros, but it’s free to smell the roses and snap photos at this fragrant open market lining Singel Canal between Muntplein and Koningsplein. In what’s been called the City of Diamonds for 425 years, visit a diamond-cutting company based in a historic factory once powered by steam. At Gassan Diamonds, free daily tours reveal how a stunning gem emerges from rough stone. 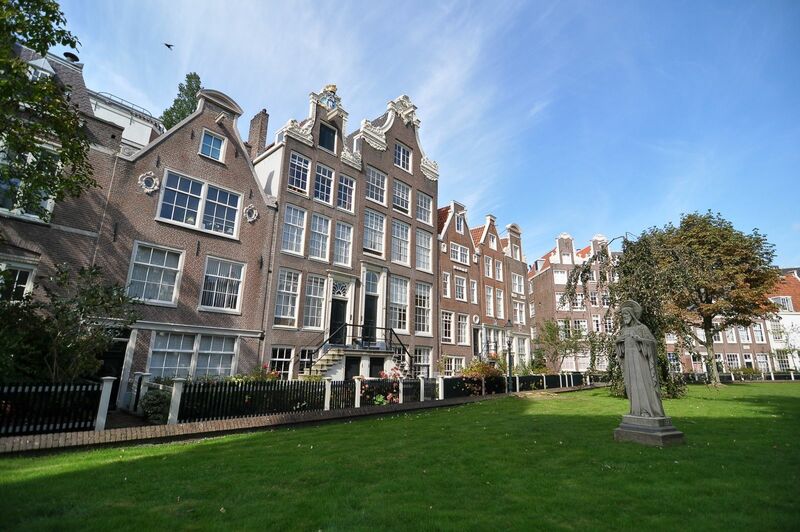 Once a residential sanctuary for the Begijntjes, a Catholic sisterhood dedicated to serving the poor and sick, this hidden courtyard is still a place where people worship, marry, and reflect. 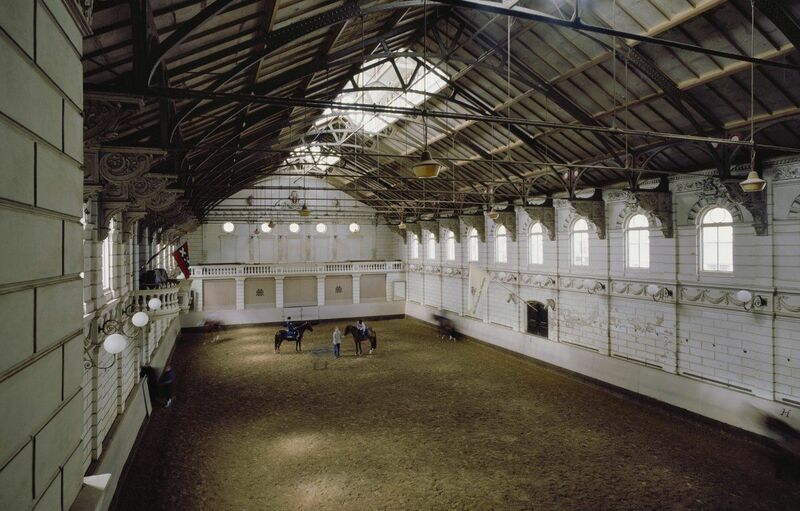 Open since 1882, the Netherlands’ national riding school is housed in a neoclassical structure in Amsterdam’s Museum District. Even non-equestrians can admire the ornate architecture and watch the regal trotting from the elegant café. 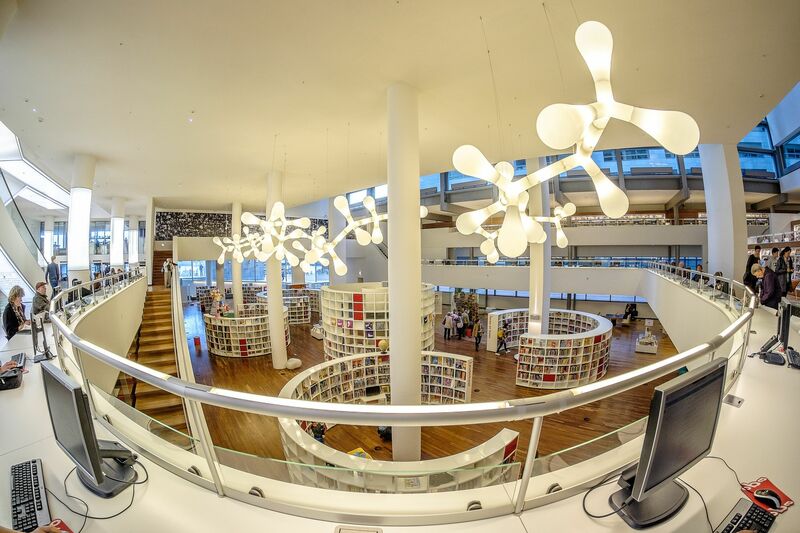 This seven-story sunlit temple of media is Europe’s largest public library . 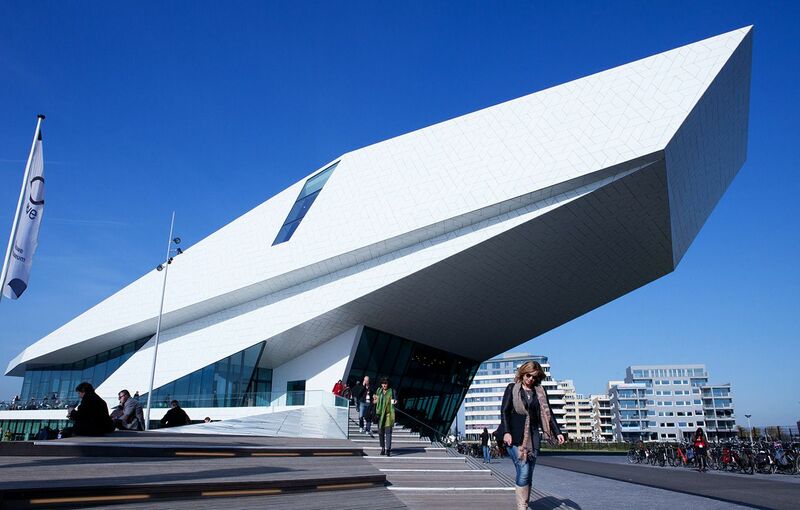 Browse newspapers and magazines from around the world, use any of 600 Internet-connected computers, or just chill at a restaurant with panoramic views over the Ij River. Perched like an ivory spaceship on the north bank of the Ij, this homage to international cinema is accessible via the free Buiksloterweg ferry behind Central Station. 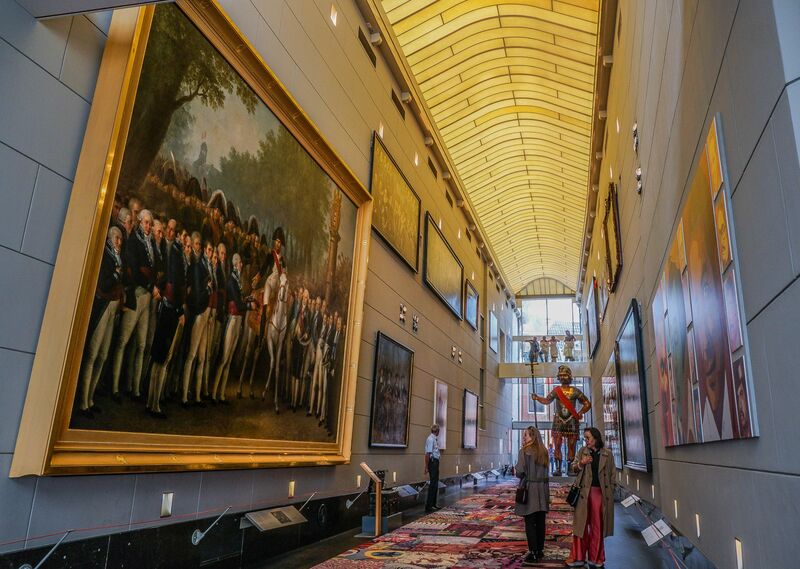 Its arty movies and main-floor exhibitions have entry fees, but the interactive displays in the basement are free. Before leaving, refuel with a plate of bitterballen in the EYE Bar restaurant. Get all your questions about the herb answered at this nonprofit center. Free tours cover the history of cannabis use, marijuana cultivation, coffee shop etiquette and hemp applications. The center’s showpiece is its basement garden, where five flowering cannabis plants thrive. 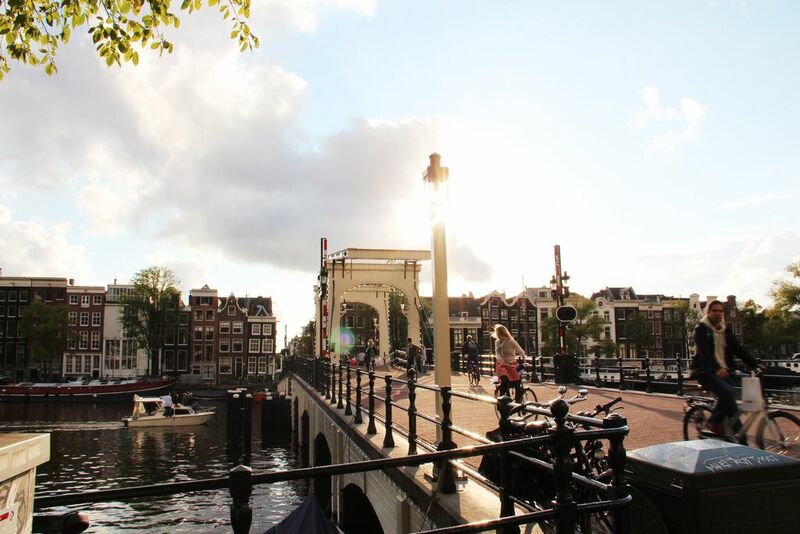 According to legend, kissing on Amsterdam’s Magere Brug (Skinny Bridge) will insure everlasting love. Allegedly built by two sisters living on opposite sides of the Amstel River who wanted easier access to each other, Amsterdam’s most recognizable bridge was once so narrow two pedestrians could barely pass each other.